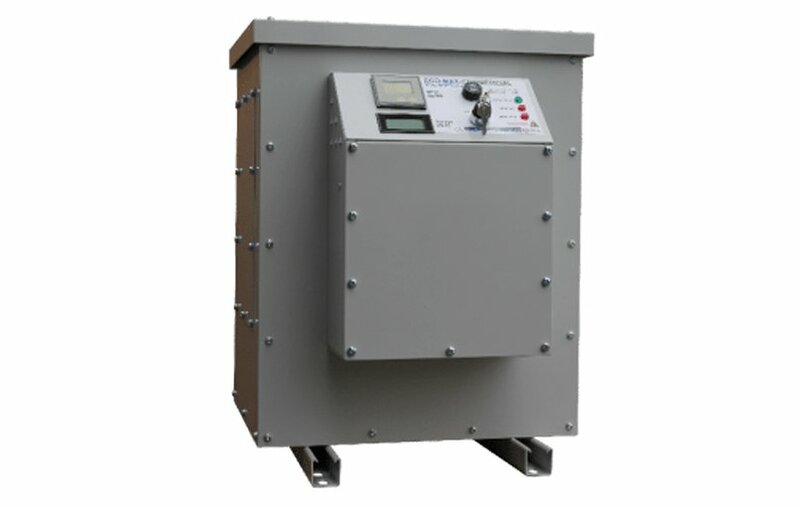 Energy Management Solutions : Real Time Energy Monitoring, Power Factor Correction, super Lo:Loss Transformers and Voltage Optimisation. With our range of renewable energy management solutions benefiting from government incentives such as FIT’s (Feed In Tariffs) or RHI payments (Renewable Heat Incentive) we can specify the correct solution to suit your business needs. We can then supply, install, commission and take care of the MCS registration to qualify you for your payments and all projects managed to ensure the project runs smoothly and with minimum hassle to your business. 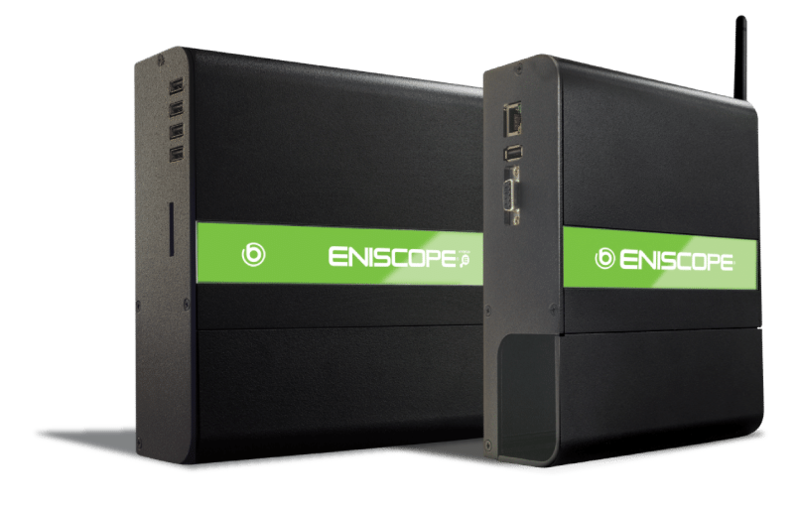 Real time energy management and analytical monitoring system, which offers the world’s first truly integrated ecosystem for energy monitoring and efficiency, identifying waste and eliminating costs. 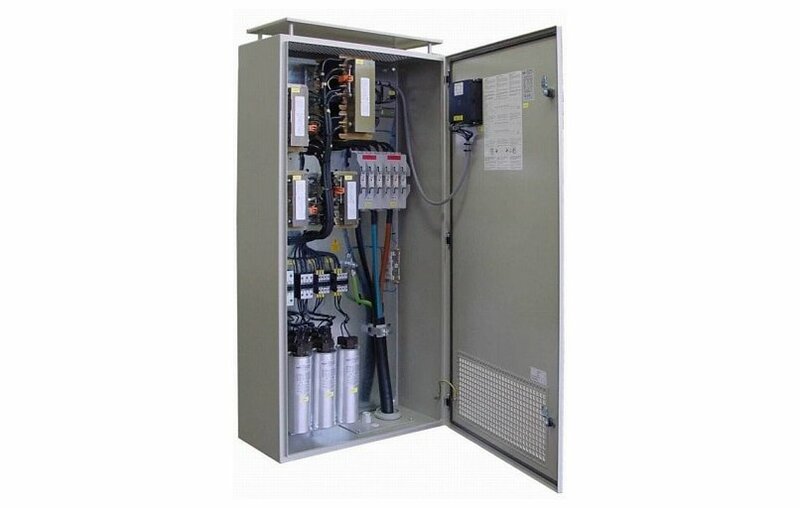 SMARTech energy has a SMART solution – Power Factor Correction (PFC) which aims to bring the power factor closer to unity by reducing the effects of reactive power. 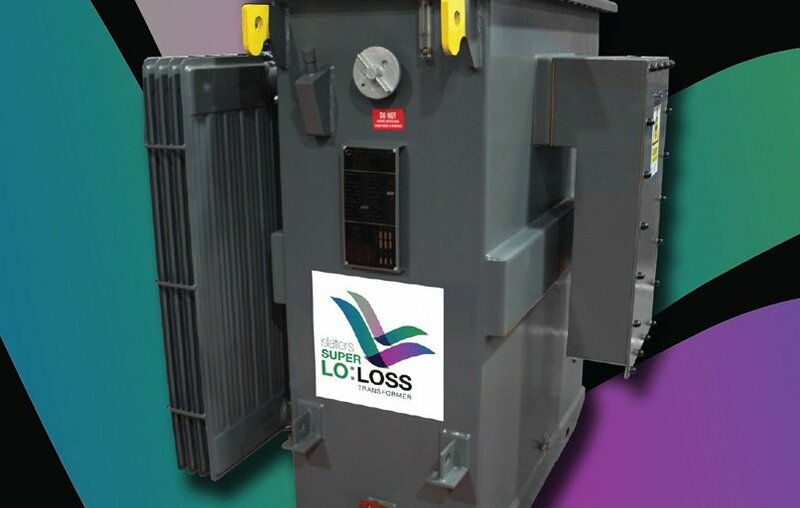 SMARTech energy’s Super Lo:Loss transformers combine technologically advanced core materials with low loss conductors, which provide lower electrical losses and in-turn achieve considerable savings in energy consumption. Voltage Optimisation is the most technology-advanced solution available which enables your facility to operate at its optimum energy efficiency level, generating immediate energy savings of up to 18% improving power quality.